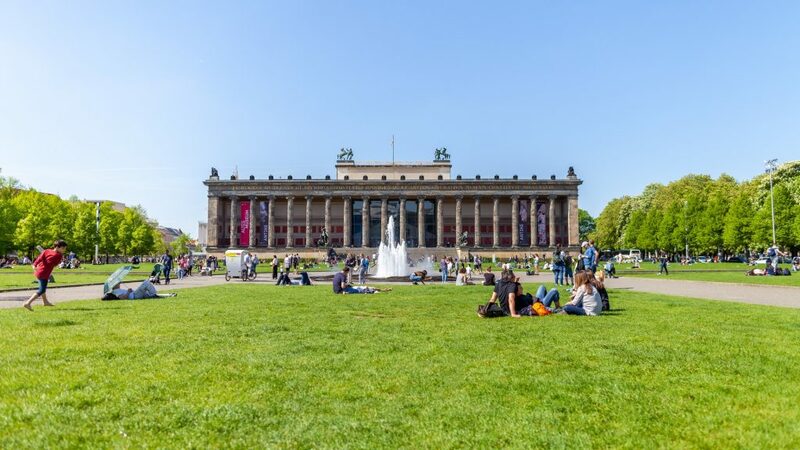 Berlin’s Museum Island features 5 museums and this is one of them. 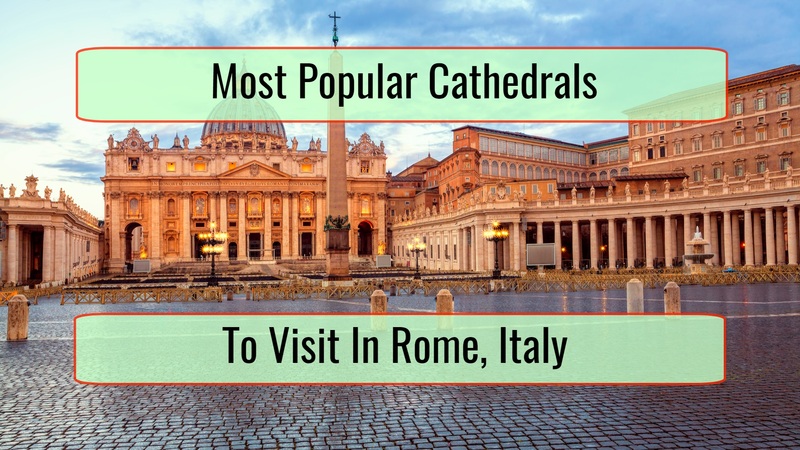 It is a highly imposing neoclassical building that offers a truly impressive antiquities collection coming from Roman, Greek and Etruscan masterpieces. This is a museum that is focused on the former glory of the country and ancient cultures, thus managing to offer a really interesting experience. Frankish Cologne stood out as a Middle Ages center for artistic stained glass tradition, together with carving and painting. That is what is celebrated here, in a museum that is superlative, although it is quite small. What really surprises is the fact that there is a depth of expression achieved by work of medieval artists, which is highly surprising. This is the largest art and culture museum that the country has to offer at the moment. 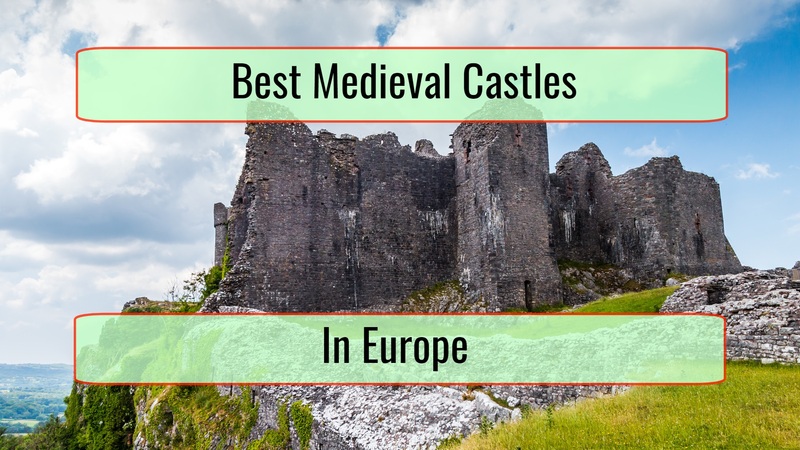 It includes crafts, early scientific instruments, arms, armor and paintings, among others. This is definitely a huge part of the heritage that Germany has at the moment in the history of the world. This museum was completely renovated in 2013. 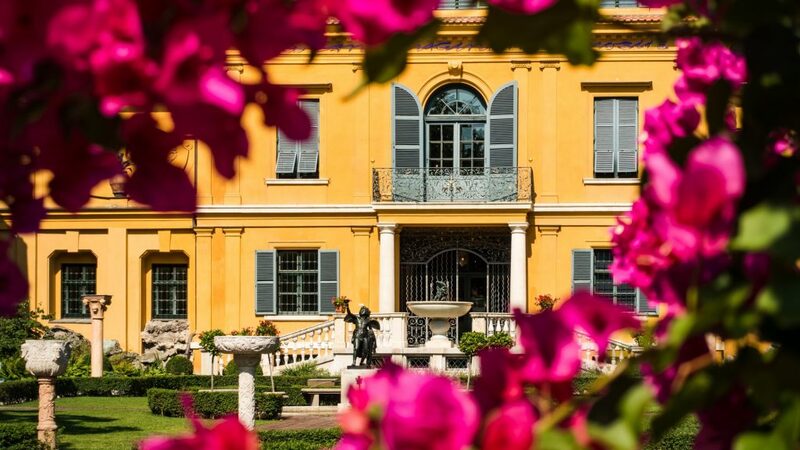 It is placed in a nineteenth century villa that belongs to Franz von Lenbach. 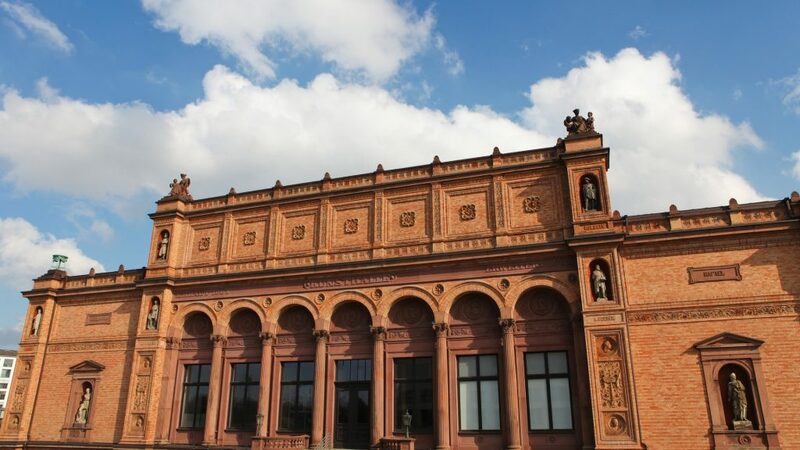 Nowadays, Lenbachhaus houses a beautiful collection of the Blaue Reiter group from the late nineteenth century and the early twentieth century. This does include works by Franz Marc, Gabriele Munter and Paul Klee, just to name a few. Do you love cars? If so, you surely know these two huge brands: Porsche and Mercedes-Benz. 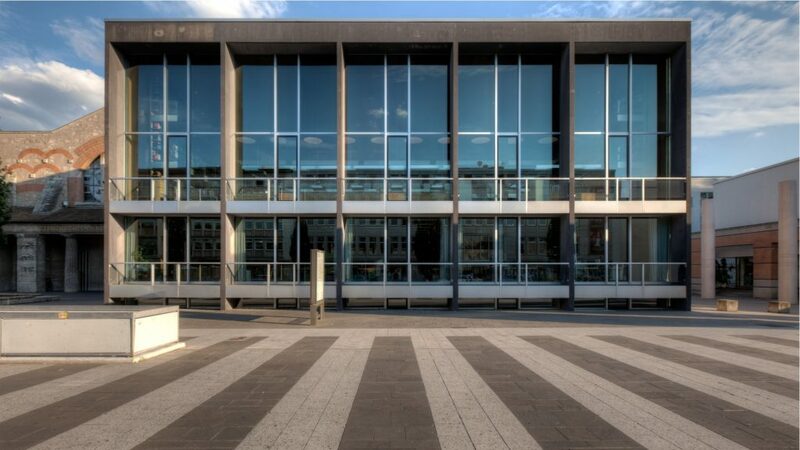 In Stuttgart, you can find 2 museums that are each dedicated to one of the brands. The reputation that the country earned for luxury auto travel and precision engineering is highly celebrated by the museums. 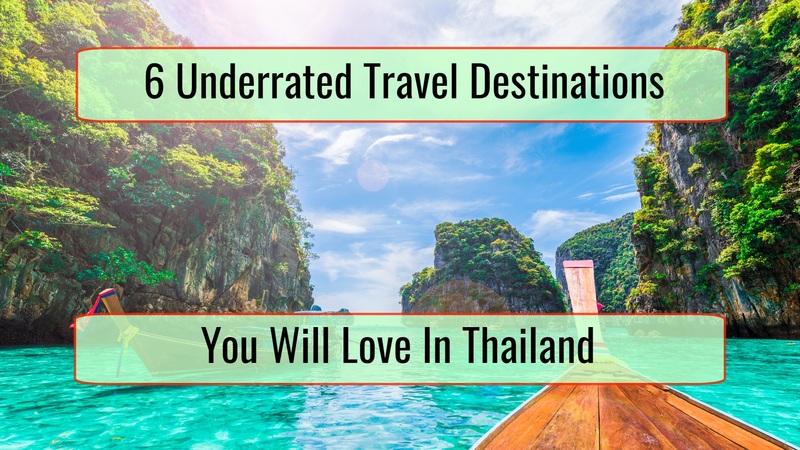 These are tremendous options that many car enthusiasts want to visit. 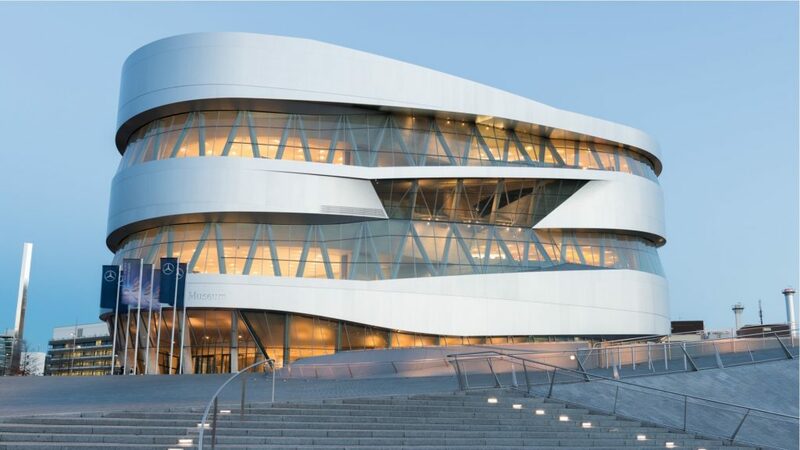 This is the leading art museum in the Northern Germany region. If you visit, you will get a chance to see some classic works by true masters like Picasso, Rembrand, Canaletto, Munch, Hockney and Kandinsky. 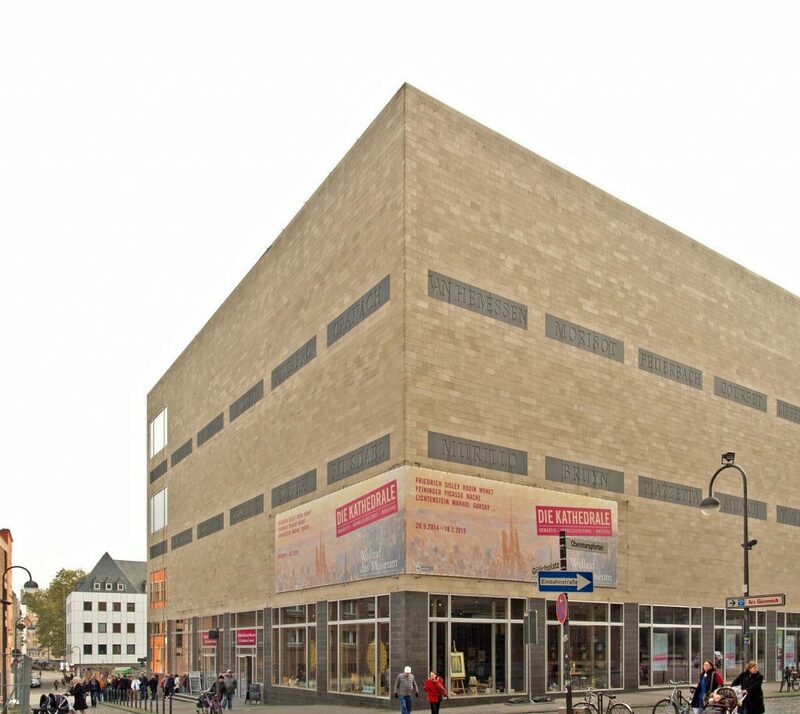 Contemporary artists also find a home in Kunsthalle, as do works by artists banned by Nazis. 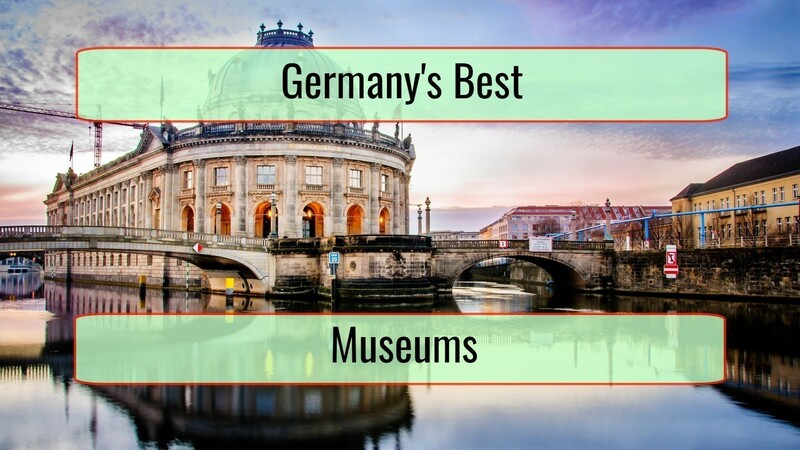 We cannot make a list of the best museums in Germany without mentioning this one because of the fact that it is the oldest one in the country. It currently offers a huge collection of art, one that covers the fourteenth to the nineteenth centuries. 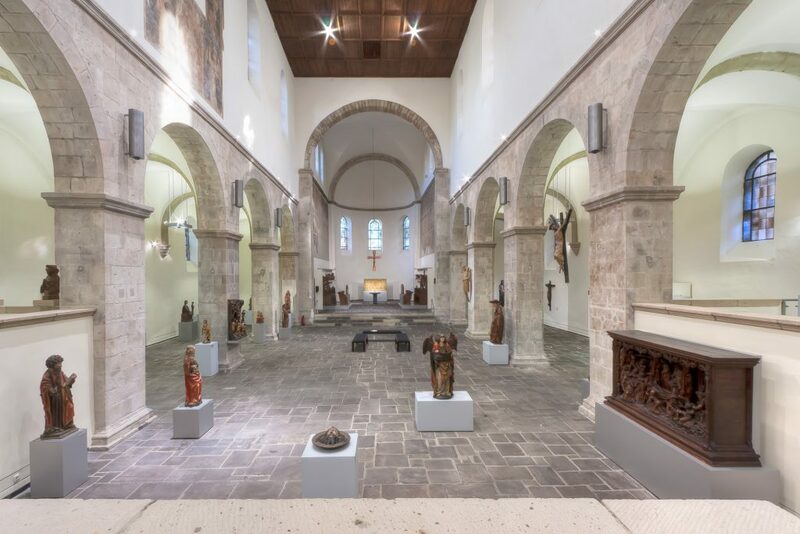 You can see Gothic works and so much more, making this one of the most interesting visits for the art lover.